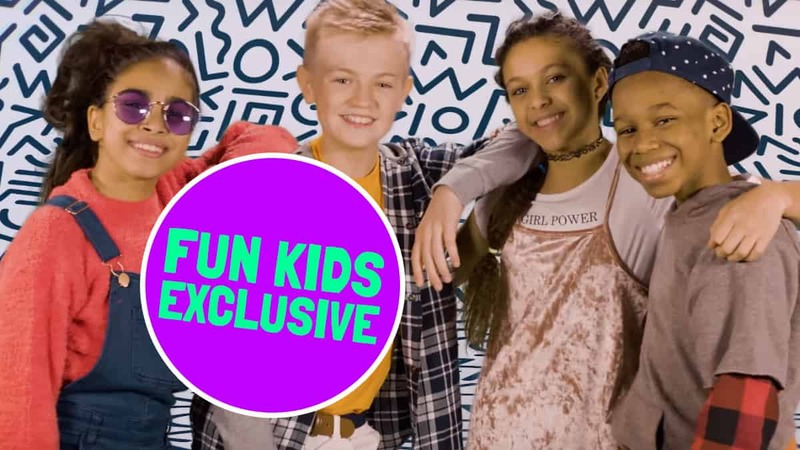 Watch the UK KIDZ BOP Kids sing ‘Say You’ll Be There’ from the new KIDZ BOP ’90s Pop album! It's their version of a huge Spice Girls song from the '90s! It’s just full of massive throwback tunes from the ’90s! 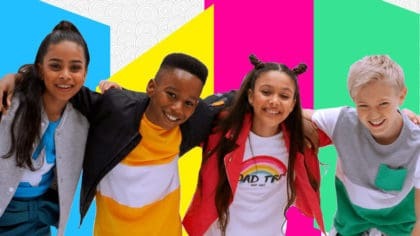 KIDZ BOP ’90s Pop features 13 huge hits, including this incredible version of Spice Girls’ Say You’ll Be There sung by the British KIDZ BOP Kids – Ashton, Lois, Max and Twinkle! Spice Girls were basically the Little Mix of the 1990’s! Their debut single Wannabe was a massive hit and went to number 1 in 37 countries around the world! Click here to get KIDZ BOP ’90s Pop on Amazon! There were five of them in the group – Victoria Beckham, Emma Bunton, Geri Halliwell, Mel C and Mel B! Each member had their own nickname – Victoria was Posh Spice, Emma was Baby Spice, Geri was Ginger Spice, Mel C was Sporty Spice and Mel B was Scary Spice! Even though Mel B was part of one of the biggest girl groups ever, she uploaded an Instagram post saying that her daughter finally thinks she’s cool because KIDZ BOP have covered one of her songs! You can grab KIDZ BOP ’90s Pop from right now to hear all of these massive ’90s tunes…. KIDZ BOP ‘90s Pop is available exclusively at Amazon, KIDZ BOP 2018 is available everywhere. KIDZ BOP release new album! 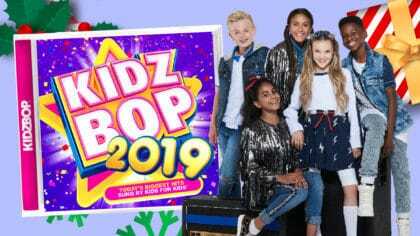 Hear Bex chat with KIDZ BOP! The KIDZ BOP Kids cover Havana!